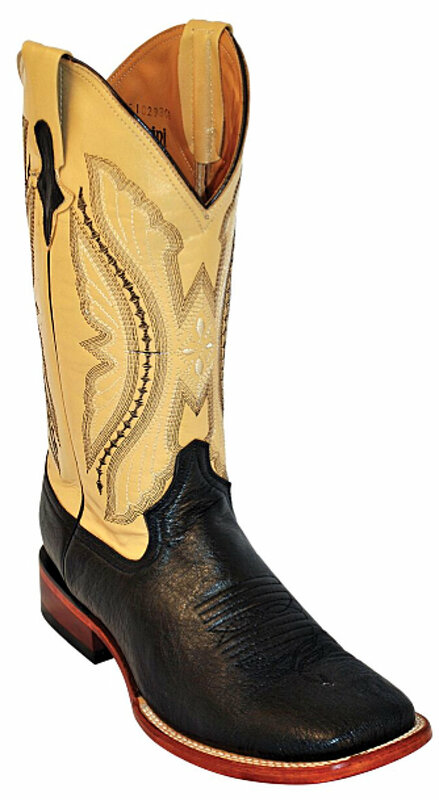 Our Genuine Smooth Ostrich boots are top of the line exotic boot. This boot is one of the most comfortable boots we sell, Smooth Ostrich skins are known for its soft qualities and how it forms to your foot like a glove when worn. This boot can be worn with pride to any type of function. Leather lined with orthopedic cushioned foot-beds, leather soles and a medium heel. This exotic boot is the "real thing" at an affordable Internet price that beats any on the market for this quality boot. Order yours today while the supply lasts at this price!